I am 30, Hindu:, Never Married, MBA from India. I am 42, Hindu:Agarwal, Never Married, CA from India. 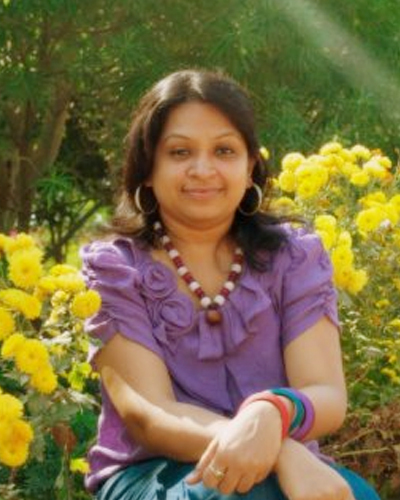 I am 35, Hindu:Mali, Never Married, Graduate from India. I am 44, Jain:Others, Never Married, Graduate from India. I am 39, Hindu:Vaishnav, Never Married, MBA from India. 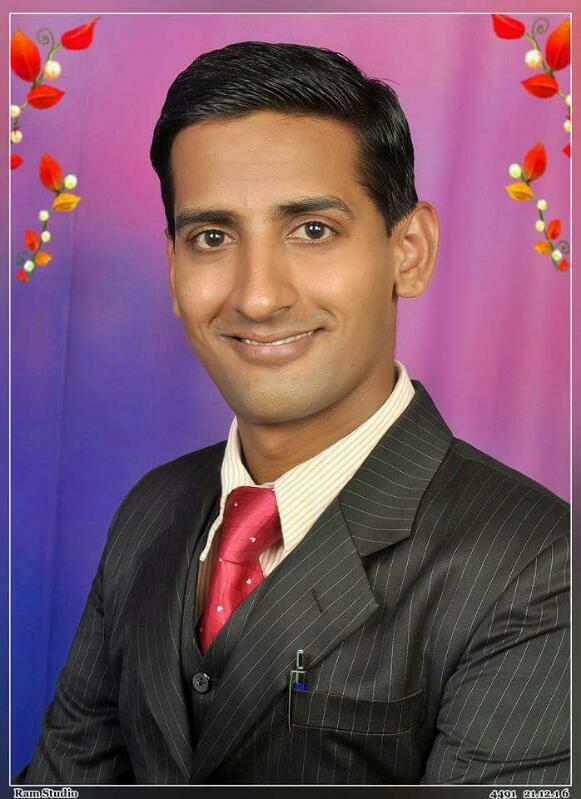 I am 35, Jain:Digambar, Never Married, SSC from India.